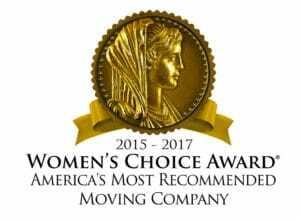 As an agent for Allied Van Lines, Inc. Columbine Moving & Storage and Allied Van Lines, Inc. are honored by the 2017 “Women’s Choice Award” for the “America’s Most Recommended” moving company. The origin of the “Women’s Choice Award” was founded by Medelia Inc. owner, Delia Passi. Her commitment to giving women a voice on selecting services like Columbine Moving & Storage/Allied Van Lines, Inc. and other identifying brands and products, gives women an important measure on how companies and industries stack up against others in their field. This saves these women time and money by getting it right from the start. 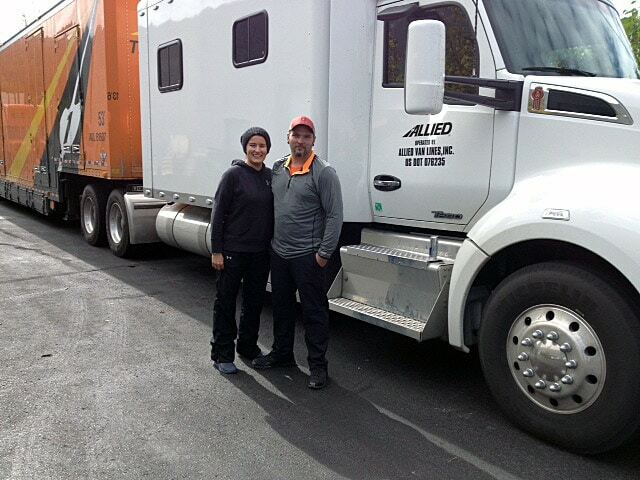 Women account for 85% of all consumer purchases and having them honor Allied Van Lines, Inc./Columbine Moving & Storage shows a commitment to helping women make smart choices. The Women’s Choice Award is a symbol of excellence in customer experience for the moving industry by the voices of women who are the ones meeting the estimator, packers, and then the movers on their move dates. Columbine Moving & Storage strives to help honor this commitment of everyday service starting with our estimators, Lee and Chip, who meet the woman of the house, in more cases than not. Our estimators will walk her through the whole process of what will happen the day of the move, suggesting tips to make the day go successfully and insuring she understands the process of the Estimate and the costs. The day of the move can be stressful, and our experienced crews are there to make it flow smoothly starting with packing and then the moving. The Women’s Choice Award Seal is proudly displayed on our home page showing our thanks to the female consumer for their vote of recommending Columbine Moving & Storage/Allied Van Lines, Inc. as a moving company.